Designing your landscape may seem like a straightforward task — you choose pictures of what you want, sit down with your landscape designer and begin to create your outdoor masterpiece. But in between the bold strokes of your main ideas, there has to be a subtext of the lifestyle you live, your family’s needs, the climate/geography and so on. 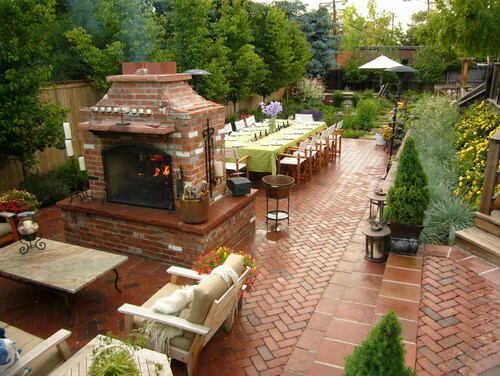 Without that, you’ll end up with a Denver landscape design that looks great, but doesn’t necessarily fit your family. The following considerations can help you design a landscape that is beautiful to look at and works with both Mother Nature and the family agenda. Start with a brainstorming session. The first step is to begin brainstorming your wants and needs. Needs should include things like a play area for kids, a space where pets can be safely contained, a seating area large enough for your family and friends, a vegetable garden, etc. Your wants can also spread into accessory items like hot tubs, fire pits and water features. 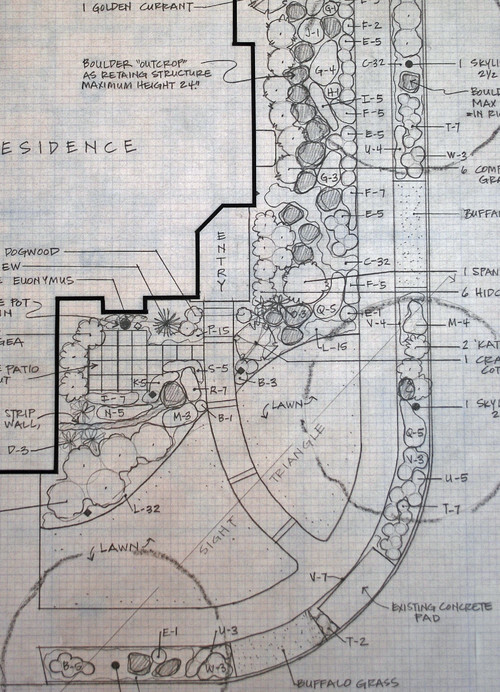 Write everything down because your landscape designer can help you create a multi-year landscape plan that will eventually accommodate your wants and needs. Listen to Mother Nature. In the meantime, let Mother Nature have her say and take note. 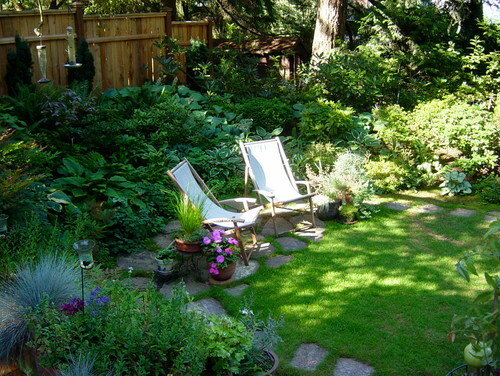 Which areas of the yard have the most sun or shade? Which direction does the wind seem to come from most often? Notice any areas where water drainage seems to be a problem? Note these on your master plan, so your landscape and hardscape can diminish any trouble spots. You don’t want to build a seating area where the sun will be hottest in July and August, unless you have factored in some type of shade protection. Consider the long-term maintenance needs. If you are hiring a professional landscape maintenance company, contact the design team at Lifescape to discuss your Denver landscape design. We can create a beautiful and functional design for any visual aesthetic!